Want to start by saying I am no expert when it comes to blogging, and am still fairly new at it. However, I have learned a few things along the way that I would like to share. Decide on type of blog you want – To start your blog first thing you need to do is decide on what kind of blog you want to have. Is it going to be about fitness, travel, parenting, or just a general lifestyle blog? Come up with a name for your blog – I made the mistake of getting a domain before I came up with my blog name. Then after I came up with name I wanted the domain to match, so I had to go back and pay for another domain. This is why I would recommend the first thing you do is to come up with a name for your blog. Find a place to host your blog – You can go with a free service like Blogger or WordPress.com. These maybe ok depending on what you want to do. I started with Blogger but it didn’t allow me to do everything I wanted to do. Since I was working on this for school I really needed to be able to do access the HTML & CSS. The free hosting options would not allow that access, so I ended up going to a self hosted WordPress with GoDaddy. When mine came up for renewal GoDaddy’s rate went way up, so I have since changed to SiteGround. Just do yourself a favor and really research your options to determine what is best for what you are wanting to accomplish on your blog. 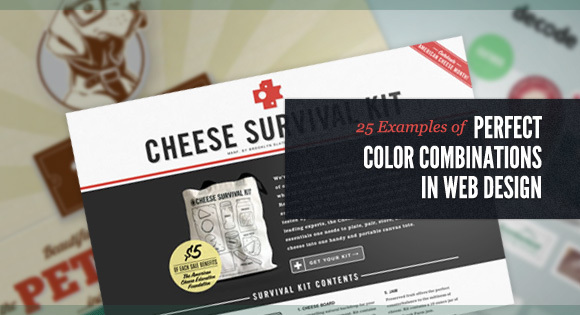 Pick a color scheme – The color scheme helps set the tone of your blog. 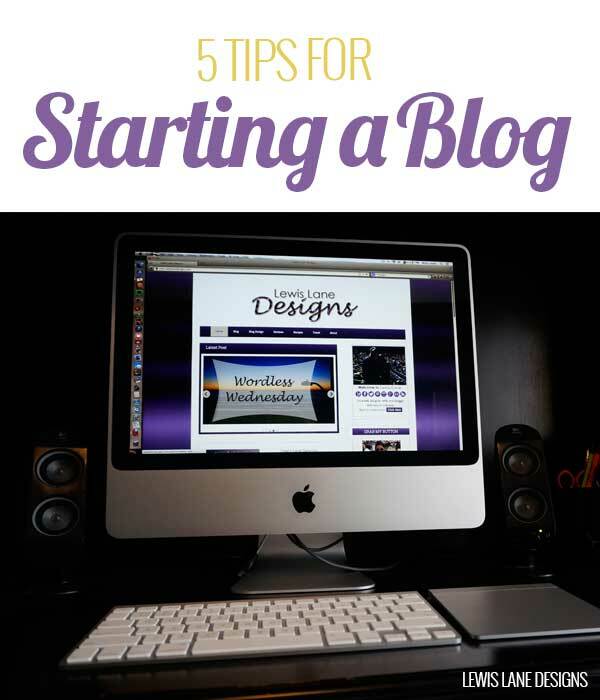 You want to keep a consistent color scheme throughout your blog to give it an organized feel. Here is a great website I came across that has some great ideas for color combinations. Come up with a blog design & layout – This along with your color scheme is what will draw people to your blog, and make them want to come back to read more. It can be very frustrating, and distracting to your readers if the blog is hard to navigate. These are just tips that I wish someone would have shared with me before I started blogging. What other things do you think a first time blogger should know before they start a blog? I love your purple and yellow color scheme! I might add talk to some other bloggers to get a feel for what is involved, and maybe find a few people who will share and comment with you. Thank you 🙂 That would be great! i am having the hardest time deciding on finding a host for mine. Blue host, or whatever that’s called, seems to not always load blogs for me. It is very hard finding a good host. I had GoDaddy for a while, and for most part they were ok. Only thing is they go way up when it comes up for renewal. That inhtgsi’s just what I’ve been looking for. Thanks!